Edinburgh’s employability themed participatory budgeting programme has moved into the voting stages and you are invited to attend. This video highlighting the impact young people in Edinburgh have had on their PB process. 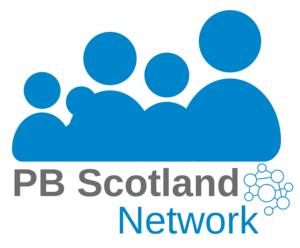 The City of Edinburgh Council has produceda series of videos on PB in the city. In addition to introducing PB, the videos give perspectives on PB from voters, projects and funders. £eith Decides has announced the results of its well-established PB process with a total of £44,184 being distributed to 24 community initiatives.